Incredible 763+/- acre ranch located outside Licking, Missouri in Texas County. Farm has been owned by same family for approximately 20+/- years. There is abundant trophy deer and turkey as well as other wildlife on farm. This is a pristine ranch in one tract that has been managed for conservation purposes. 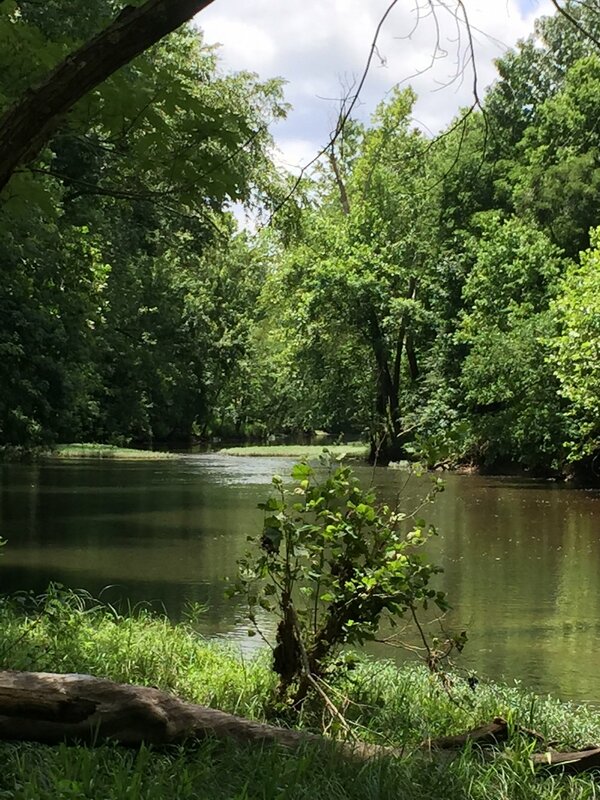 Water is the new commodity and this ranch has plenty; 1 and 1/2 mile of beautiful floatable trophy fishing Big Piney River frontage, Arthur Creek and trout fishing, and numerous springs. The ranch has acres of mature timber that could provide a long term selective harvest income. Breathtaking views, miles of good roads and trails. I cannot think of a better piece of property to own as a family or business retreat or investment. Properties such as this do not come on the market often and this has so many assets that people are looking for both for recreation and long term financial purposes. This ranch is for sale at a very fair $1,995,000 dollars. This ranch really provides all the benefits that I am always telling people why to purchase land. See it and be in awe.